Snugpak are a UK-based company specialising in the meticulous design of outdoor carriage solutions, sleeping bags and weatherproof clothing. The Snugpak Response Pak is a compact, waist-wearable bag which is perfect for those items you may need at a moment's notice. Response Pak can be worn as a bum-bag and has a comfortable waist strap which is adjustable upto 46 inches to suit the majority of wearers. 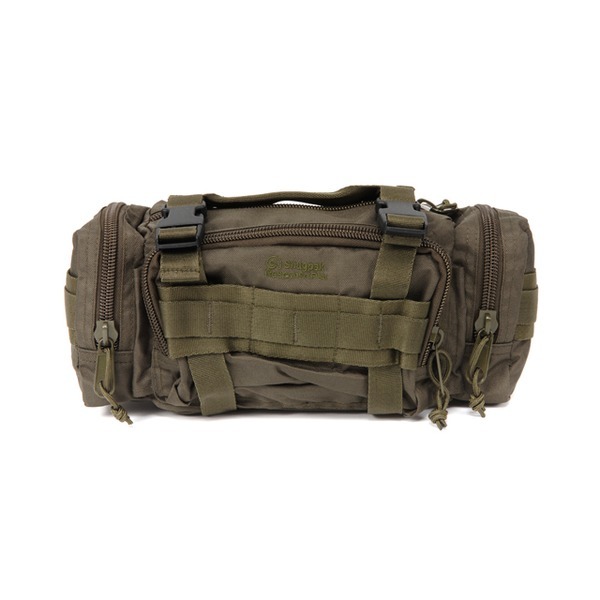 There are also top holders which mean the Snugpak Response Pak can double up as a grab-bag for your essentials. 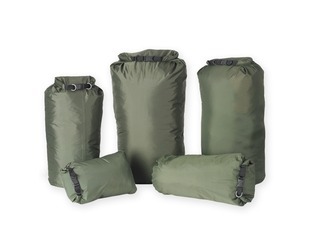 Snugpak Response Pak is perfect for camping, bushcraft, forest schools and a host of outdoor activities. Despite its' compact size, the response pack has a large capacity for all your outdoor essentials. 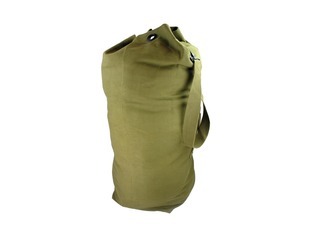 The bag is fitted with plenty of inside and outside pockets for first aid kits, bushcraft tools, torches, cameras etc. In fact, the Response Pak has storage for all those items you want to keep close-at-hand for quick access. 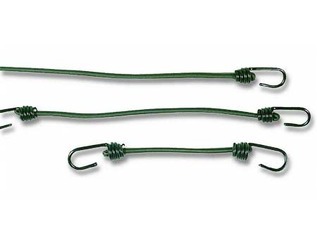 Response Pak is available in either olive or black and you can select your colour using the drop-down above. Constructed from 600D Polyester, the Response Pak is resilient to the wear-and-tear of outdoor use yet, at less than 450g, remains lightweight and comfortable to wear. This flexibility has made the Response Pak a popular choice amongst security professionals, photographers and outdoor enthusiasts. "Ok, felt I needed to write a further review (see my other one below). Loved it at first, seemed appropriate for my needs outlined in my other review. However, I just discovered that after a few months of use, being carefully stored in my car, and being used every few days just to tote my general work gear around, it has literally fallen apart at the seams! I would have expected much, much more from Snugpak. But I guess the adage "buy cheap, buy twice" really applies in this case. 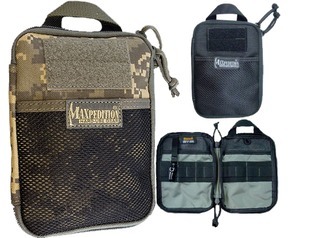 I'll be trying the Maxpedition one, or using surplus at least until I can afford one!" "a great piece of kit, holding all I need for operational work - but unfortunately the belt has come away on one side from the main body so may not be as robust as I wanted!" 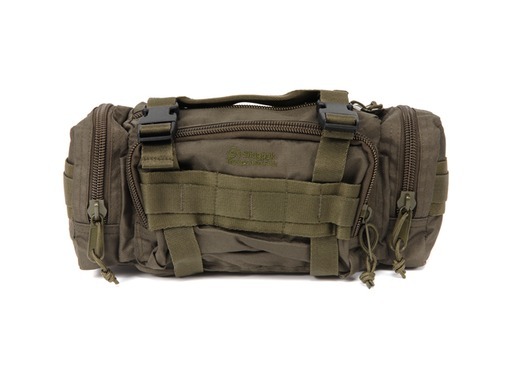 "Great versatile piece of kit with room for plenty of gear. The shell fabric is thick and strong, and the zips are chunky and solid. 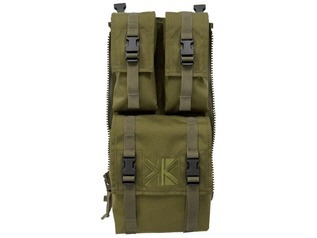 Multiple options for carrying or adding to a compatible bergan/rucksack. An excellent option for keeping all your basic needs in one pace - secure and accessible. You can't go wrong for the price!" 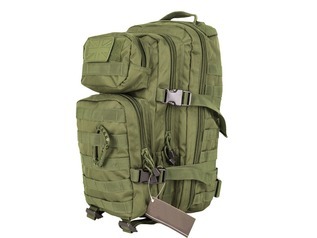 "Great little pack - unbeatable for the money. Mine is used for work out and about in the woods, and carries my first aid kit, binoculars, GPS, phone, camera etc with plenty of room to spare. The belt is wide and strong enough to accomdate a NATO water bottle pouch with bottle, and anything else you need to attach as seperate modules. Top buy"
"Had wanted one for a while and finally ordered it! Solid build quality and holds a very reasonable amount of equipment! Zips are heavy duty and sure to last, Also easy to open and close! "